Well after what seems a life time of waiting The Q are heading to New York! 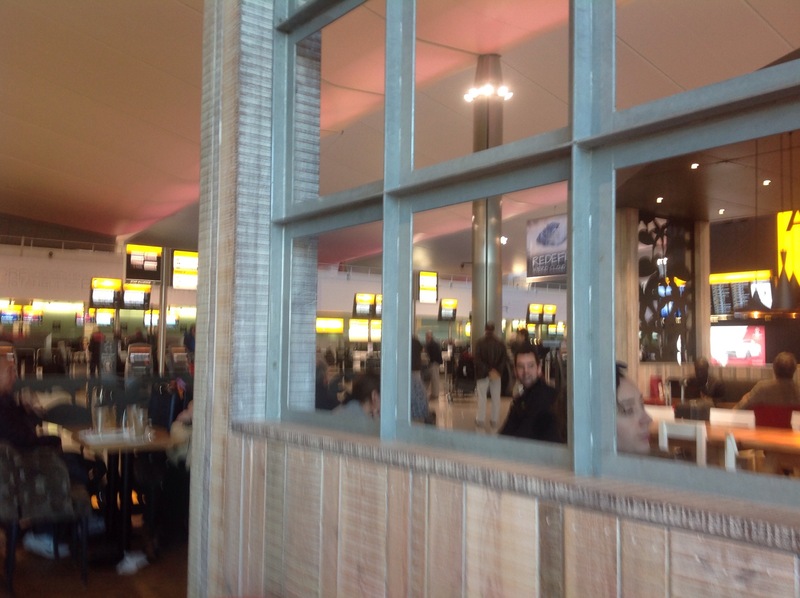 Currently having a coffee at Costa in Terminal 2 Heathrow, we’ll soon be checking in and on board. Hopefully, no promises though, we’ll be keeping you updated on all our adventures, gigs and the sights and sounds of Brooklyn, Manhattan and who knows where else!